This flower is native to tropical areas such as Africa, South America, & Asia. It is named for German doctor and botanist Traugott Gerber. 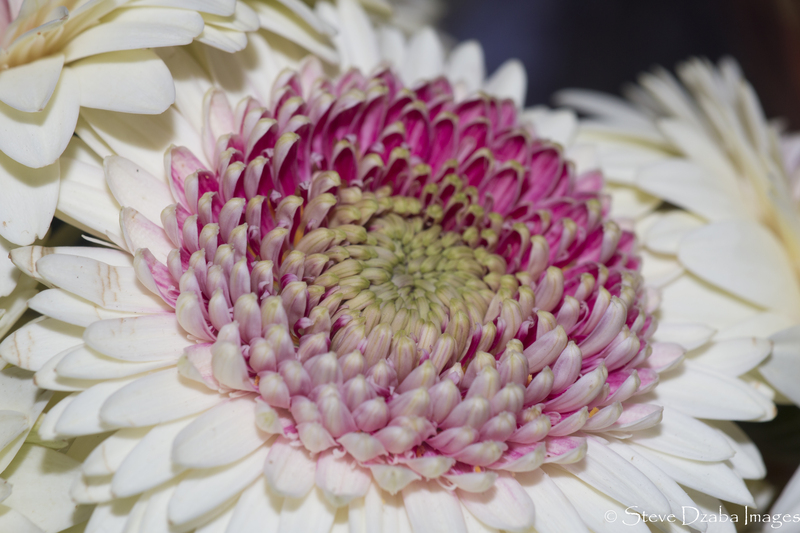 Posted in Real Life ImagesTagged Flowers, Frozen Rope Photography, Gerbera Daisy, God's Creations, Nature Botany, Steve Dzaba ImagesBookmark the permalink. Floral Portrait Series: The Mardi Gras Dahlia!! !